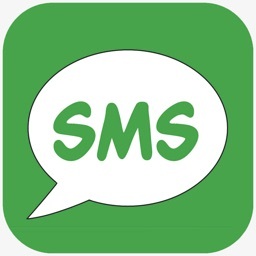 "SMS to go" is a small , one of the most useful feature , powerful yet easy-to-use group SMS tool/application for sending SMS text message to large and small groups of people. 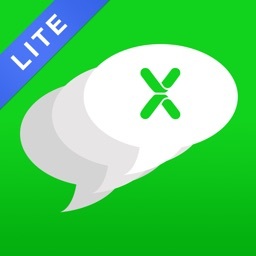 if you want to text one message to more than one contacts, this App is the choice for you. => Simple iPhone / iPad style GUI. => Full integration with the iPhone address book. => Create groups of contacts very easily and with an unlimited number of contacts. 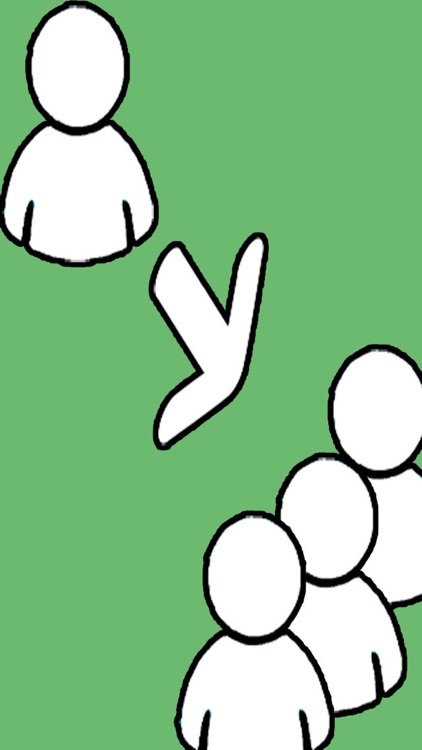 => Ability to add multiple contacts in a group with a single function, facilitated by a search function. => Easy to customize a group to send a message,or select or deselect multiple contacts inside a group to send messages,very simple and flexible. => Easy to send a message to the whole group, or flexible selection/deselection of any contacts inside a group to send messages. 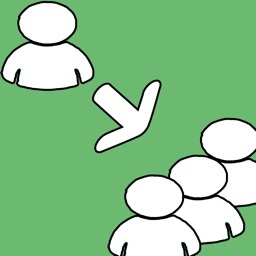 => Multiple contacts selection in All contacts. => Powerful search capabilities for any names in the entire address book being imported. => View/Delete people from a group easily. 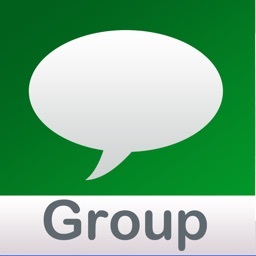 => Send SMS text message to all of peoples of your group. => Create your groups such as family, classmate, friends , Office and so on. 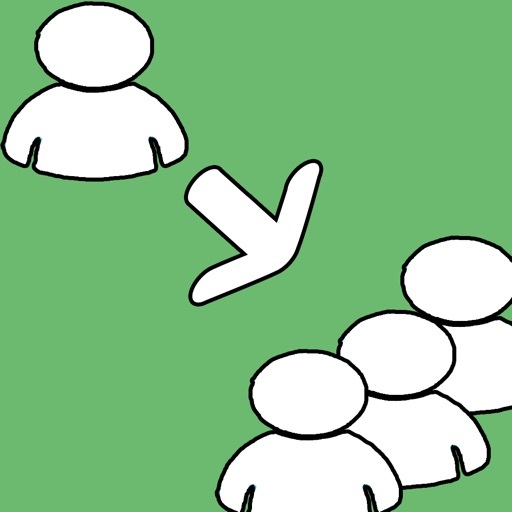 => Flexible selection/deselection of any contacts inside a group to send messages. Note : The costs of the SMS will be charged by your mobile operator. For example : If a group contains 12 contacts, you will be charged 12 SMS. 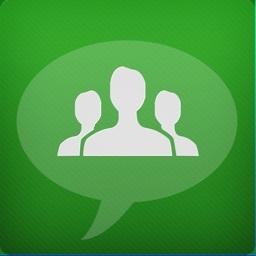 On iPad you can only send Group SMS if your iPad device supports SIM.